New Delhi : A Greater Noida boy who was missing since the murder of his mother and sister has been nabbed by the cops from Varanasi. According to latest reports, the boy has accepted double murder in the initial phase of investigation. The accused boy's father claimed that his son was under the influence of the ‘High School Gangster Escape’ game that involves violence. 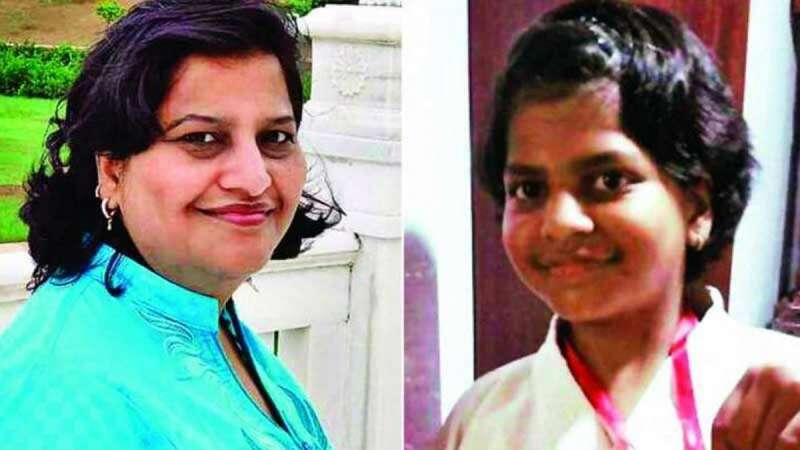 On Tuesday, the cops had recovered dead bodies of mother and sister from their home in Gaur City, Greater Noida. The post-mortem report in the case suggests that the reason behind death is injuries on the head of victims. The two were battered to death and their faces were disfigured with scissors. The boy took Rs 2 lakh and his mother's mobile phone before walking out of the building after the murders. He later switched off the phone. The police is scheduled to hold a press conference on Saturday in which they will reveal things the boy has told them during the interrogation.